Hydroxypropyl Methylcellulose is soluble in water and part of solvents such as alcohol-water and propyl alcohol-water solvents in an appropriate proportion. The aqueous solution owns surface activity, high transparency and stable properties. Products of different specifications have different gelation temperatures and the solubility changes with the viscosity. The lower the viscosity is, the higher the solubility will be. 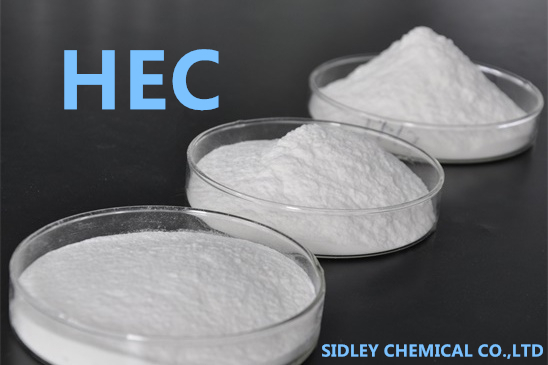 Hydroxypropyl Methylcellulose products with different specifications also have difference in properties and the dissolution of HPMC in water doesn’t get affected by the pH value. 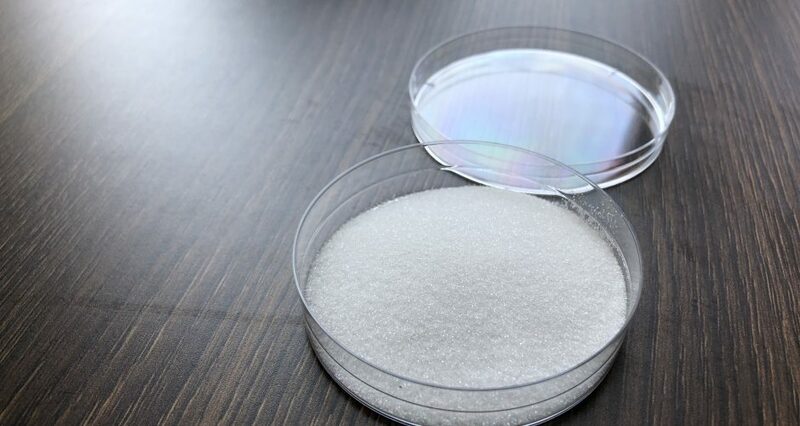 As the methoxyl content decreases, the gel point of Hydroxypropyl Methylcellulose rises; the water solubility decreases and the surface activity will accordingly reduce. Besides, Hydroxypropyl Methylcellulose(HPMC) has thickening capacity, salt tolerance, low ash content, pH stability, water-retaining property, dimensional stability, excellent film-forming ability, extensive resistance to enzymes, dispersibility and cohesiveness. As the water-retaining agent and retarder of cement mortar, it enables mortar to own pumping capability. In cement mortar, gypsum slurry, putty powder or other building materials, it can function as adhesives to enhance smearing capacity and prolong operable time. In ceramic tiles, marble and plastic decoration, HPMC can be used as pasting strength agent and reduce the cement content. Water retention capacity of HPMC helps to prevent the crazing of slurry resulting from drying quickly and to enhance the strength after hardening. In the ceramic production, it is widely used as adhesives. In the coating industry, it acts as thickening, dispersing and stabilizing agents. It has good solubility to water or organic solvents and can also function as the paint remover. In the printing ink industry, it functions as thickening, dispersing and stabilizing agents, and has good solubility to water or organic solvents. In plastics, it can act as the release agent for shape formation, softeners and lubricants. In the production of PVC, it can act as the dispersing agent and is a main additive in producing PVC by suspension polymerization. The products can also be widely used in leather, paper products, preservation of fruits and vegetables and textile industry. It can be used as coating materials, membrane materials, speed-control polymer materials for sustained-release preparation, stabilizers, suspending agents, tablet adhesives and tackifying agents. 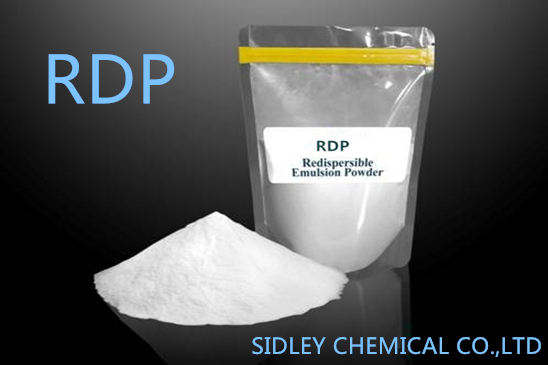 Sidley Chemical Co.,Ltd is one of the most famous Hydroxypropyl Methylcellulose suppliers in China. If you buy Hydroxypropyl Methylcellulose or inquiry Hydroxypropyl Methylcellulose price,please e-mail us through:sales@celluloseether.com .